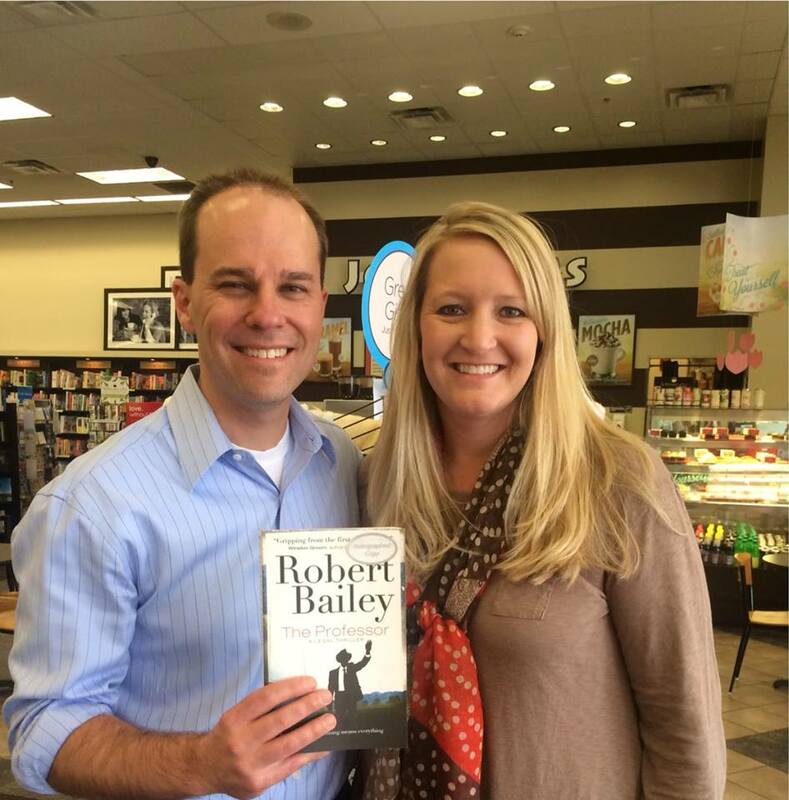 On Saturday, March 15, the Professor book tour stopped in Prattville, Alabama for a signing at Books-A-Million. We had an awesome day, selling 18 more copies, and seeing old friends and meeting a lot of interesting new people. Special thanks to my high school friend, Stacey Johnson Lewis, who helped promote the event. It was fantastic to see Stacey and her daughter, as well as many of her friends in the Prattville area. Also, my friend, Joana Ellis, the executive director of the Alabama Defense Lawyers Association (of which I am a member), dropped by. Additionally, my law school friend and trial team member, Vernetta Perkins, came by for a book. It was fun introducing new people to The Professor. 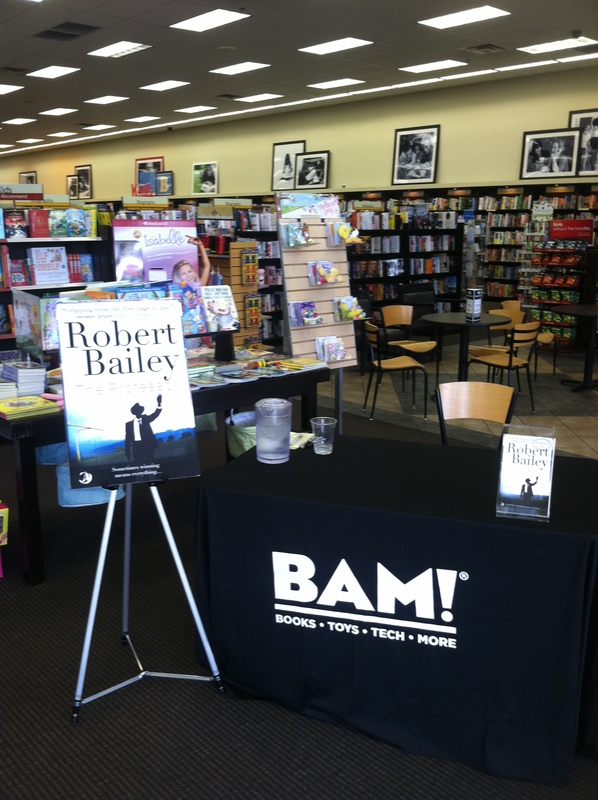 Thanks to Books-A-Million for being a wonderful host. General Manager, John Allsup, made sure we had a great setup, and the folks at the front desk were nice and helpful throughout. Just finished reading The Professor on my Kindle. I stumbled on it quite by accident through a friend’s Facebook post. Honestly the book tells a great great story which pulls you in and doesn’t let go. However, I was very disturbed by all the vulgar language, and that is the only way I can describe it. The story doesn’t need the language!! Consider John Grisham, David Baldacci, and the late Vince Flynn. Their books are just as exciting to read, but not one of these authors feel the need to help sell their books with gutter language. I certainly hope to see more books authored by you, but hopefully books I can truly recommend to all readers. I haven’t read the book yet but I have it on my Kindle. I was told about how good it was by a good friend of mine. 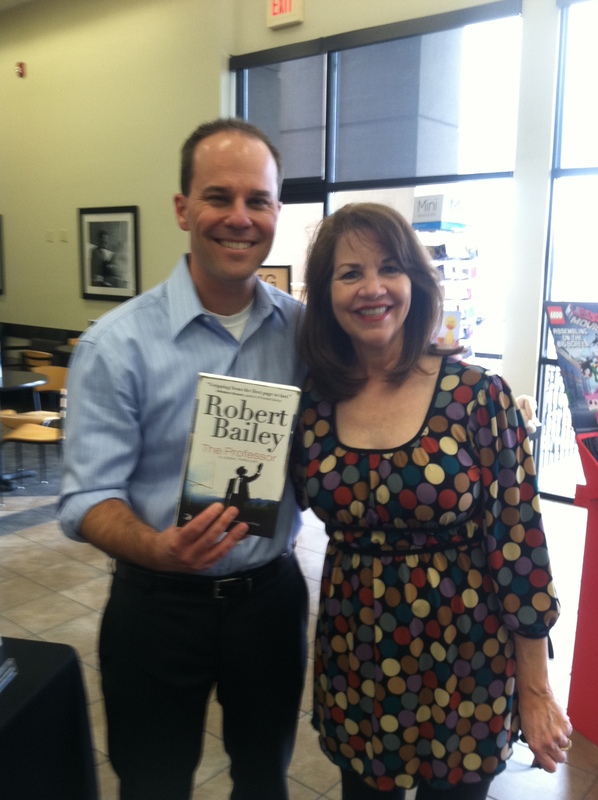 She said the author was from Huntsville and his mom’s name was Beth Bailey. I knew then you were one of my former students at Huntsville Middle. I am Mrs. Johnson your 7th grade science teacher. I am very proud of you Bob. Tell your mom I said hello. Loking forward th getting a copy of the book autographed by you.